Congress vice-president Rahul Gandhi on Friday had lunch with RJD chief Lalu Prasad Yadav's younger son and former deputy chief minister of Bihar, Tejashwi Yadav, triggering speculations about a new political equation, according to media reports. 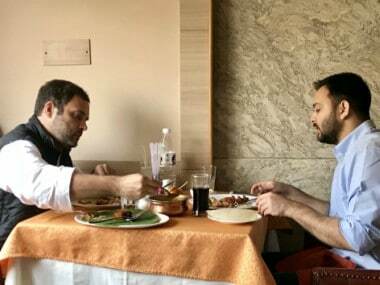 Tejashwi thanked Rahul on Twitter for taking him out for a "wonderful lunch" and posted some pictures of their meet. According to The Times of India, the two leaders talked on a number of issues, including prevailing political scenario, during the one-and-a-half hour luncheon at a plush Khan market restaurant in New Delhi. 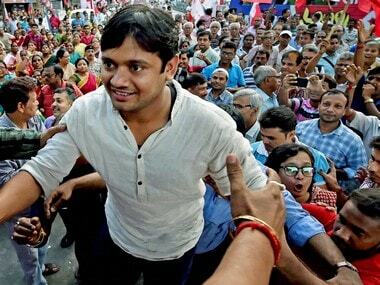 Tejashwi told The Telegraph that Rahul asked him about the youth of Bihar and the present political mood in the state. "We share a very good chemistry and always meet whenever we get time. 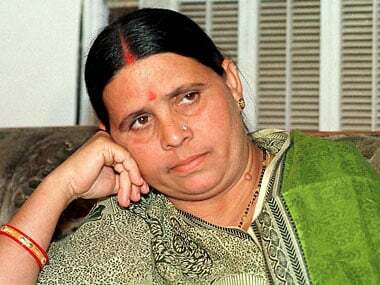 We discussed everything from politics to family," the RJD leader was quoted as saying in The Telegraph report. Tejashwi, who has been in the national capital for the last five days, was on Monday grilled for over nine hours for the second time by the Enforcement Directorate (ED) in connection with a money laundering probe in the railway hotels allotment corruption case. He was asked about three dozen questions in connection with the case. He was last questioned by the agency on 10 October. 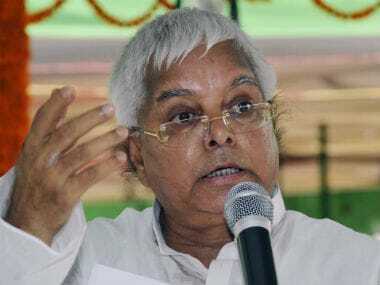 The rift between Congress and RJD, according to The Asian Age, had widened in the recent past with some Congress legislators urging Rahul to snap ties with Lalu Yadav, who is facing corruption charges. The meet between two youth leaders seems to have put an end to speculations about differences between the two parties, the report said. 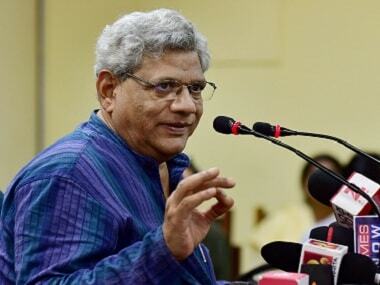 He even took potshots at Prime Minister Narendra Modi by calling him "gappu" and praised Rahul as a "confident, knowledgeable and bright" person. A leader shouldn't be judged by the tall promises he can make but the extent to which he can fulfill the promises made. Inability to prove your claims will reduce your persona to just being a "Gappu"!